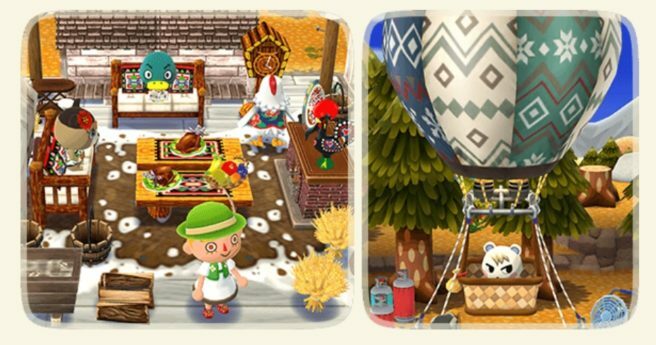 Animal Crossing: Pocket Camp just got a new update that adds 7 new animals to the game. The new animals that you can find in Animal Crossing: Pocket Camp are Marshal, Mitzi, June, Drake, Vesta, Goose, and Avery. There is also a new event called “Host the Most” which features new Timed Goals to complete. In order to finish the goals and get rewards, you have to host as many animal friends. Also, while these Timed Goals are active, your friendship with animals will grow more quickly when completing requests. The “Host the Most” event will be available until December 27th.